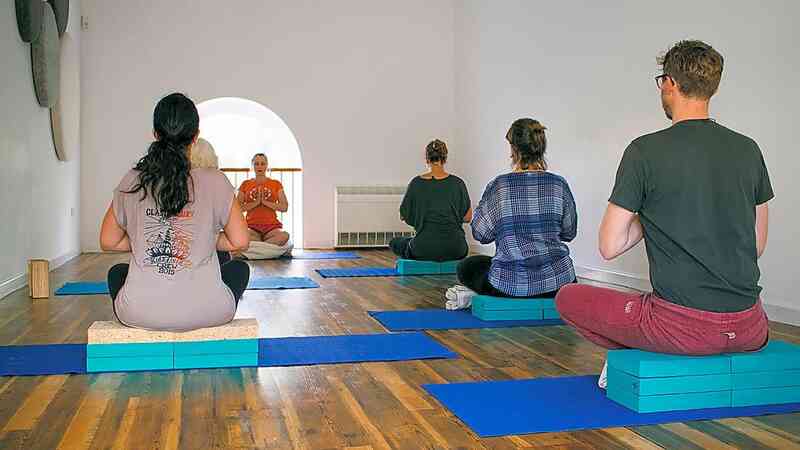 Yogafrome offers Iyengar yoga classes for all abilities, from complete beginners to experienced intermediate level students. We offer daytime and evening classes in the local area, as well as one to one tuition, workshops and intensive courses. 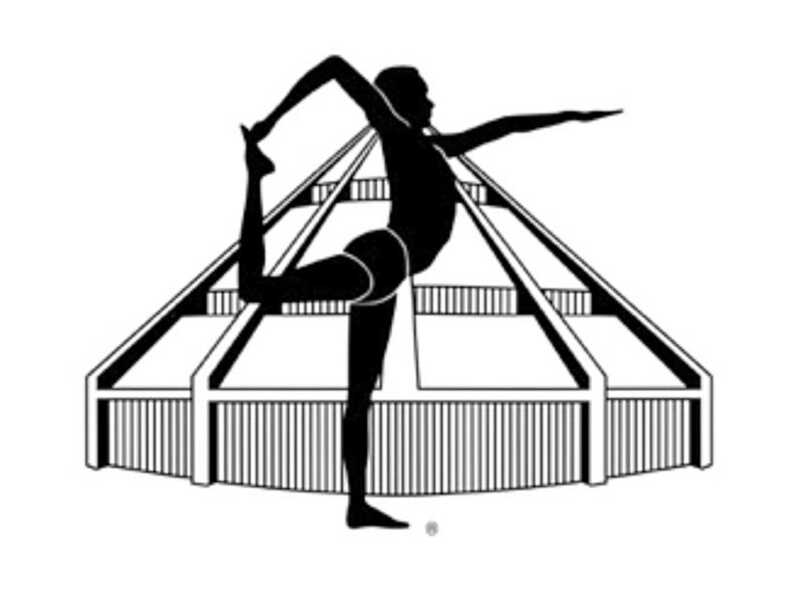 All classes are taught by fully qualified and experienced Iyengar yoga teachers. Regular Yoga practice both relaxes and energizes the body and mind. 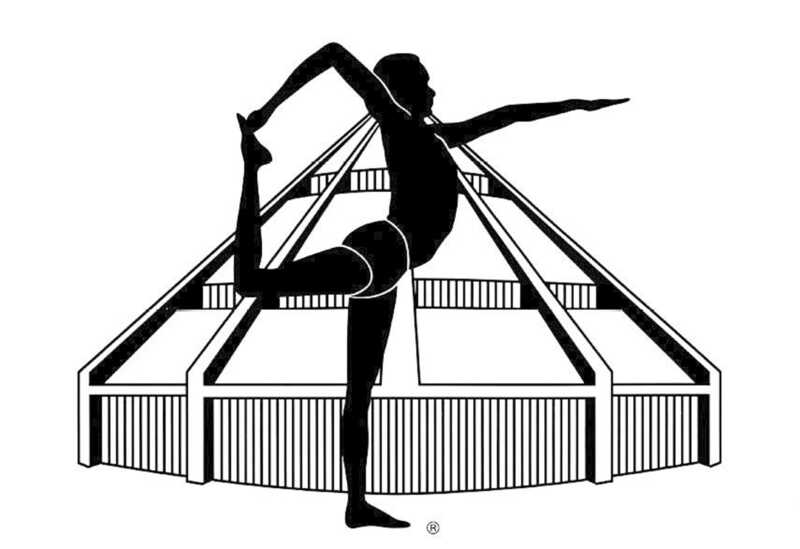 It brings vitality, flexibility, strength, concentration, self-confidence and mental calm.